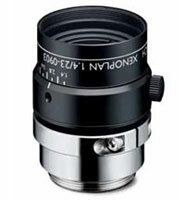 Schneider offers high-quality, high-reliability, high-performance optics for OEMs. 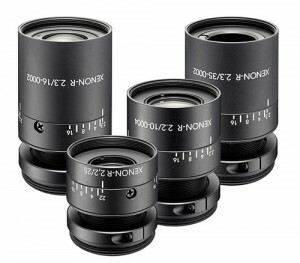 This tradition continues as we deliver high-resolution lenses for today’s megapixel image processing needs. Schneider has been producing the highest quality optics on the market for over 90 years, offering solutions for large-format photography, photo enlarging, motion picture projection, optical filtration, and industrial applications. 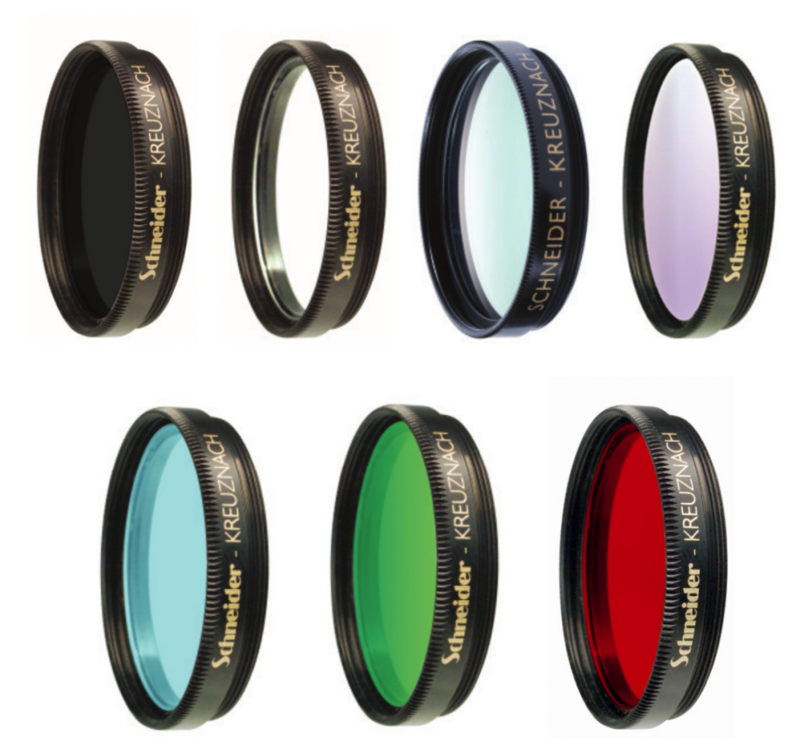 In 2000, Schneider Optics acquired Century Precision Optics, adding its over 50 years experience manufacturing superior attachments for film and video.Uniforce offers the full line of Schneider’s industrial lenses. Spectral range of 400 – 1000nm on megapixel cameras with locking mechanisms for both iris and focus. 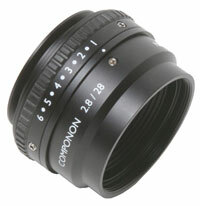 By having a practice-oriented speed of 2.2, a very high optical performance is achieved. For robotics and machine Vision, industrial inspection, document scanning, and postal sorting. Ideal for machine vision, quality control, web & surface inspection and line scan applications. For use with large-format linear and megapixel area scan CCD and CMOS sensors. For critical manufacturing and process applications. Built for high-vibration or high-G shock environments. Adapted to the requirements of industrial users in research, engineering and production. 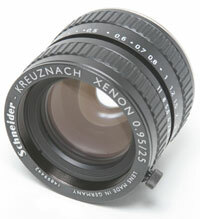 Product list of Schneider lenses.